Garze (a.k.a. Ganzi) is a Tibetan autonomous prefecture with magnificent natural scenery and landmarks of Tibetan culture. 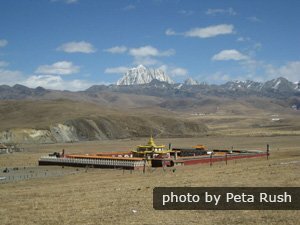 Datongma Prairie provides visitors with graceful scenery, historic temples, and unique Tibetan customs. 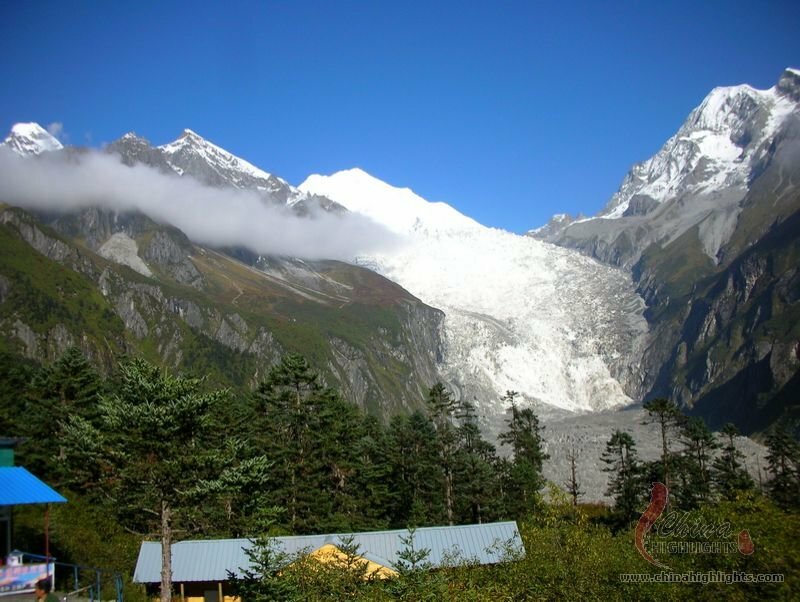 Hailuogou Scenic Spot, located at the foot of Gongga Snow Mountain, opens visitors to numerous magnificent images of a modern oceanic glacier. Do you want to relax in the awesome nature of Garze? If so, we can help you to design your own Garze tour, including Ganzi, probably via Chengdu. Special Distinction: In addition to the beautiful scenery on the prairie, there are famous temples, mysterious religious practices and many folk customs. A series of local festivals such as Zhuang Shan Hui.. Location The scenic spot is located on the east slope of Gongga Shan Mountain, in southeast Ganzi Prefecture in Sichuan Province. Special Distinction Hailuogou is one of the core scenic spots in Gong.. Dating back from over 250 years, Dege Scripture Printing Lamasery is nestled in a valley east of Chola Mountain in Sichuan Province of China, close to the Tibetan border. Historic Tibetan printing blocks and .. 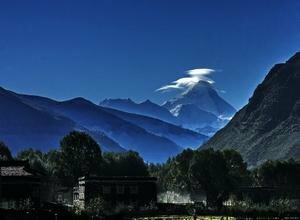 Known as the "Tibetan Fairyland", Jiaju Tibetan Village is a great destination for photography. 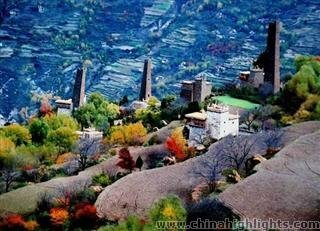 It is one of the most beautiful ancient villages, voted by the Chinese National Geographic in 2005. It is.. Spend five days trekking around Sichuan&apos;s highest mountain, taking in breath-taking scenery along the way. 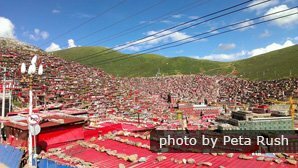 Visit Larung Gar in Seda, Sichuan, and marvel at the largest Tibetan Buddhist institute in the world. 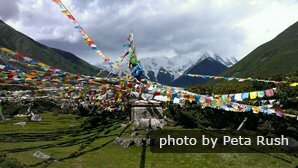 Visit Tagong in western Sichuan. 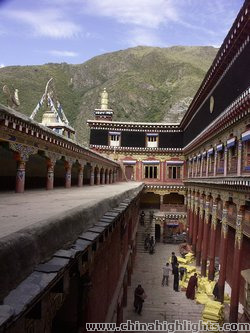 Go horse-riding, stay with Tibetan nomads and marvel at the Ani Gompa Nunnery. 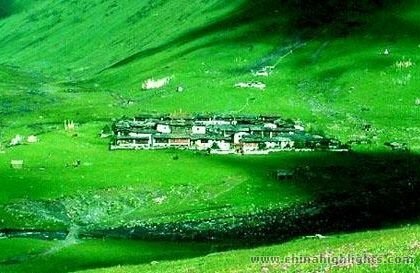 Xinduqiao is a picturesque small Tibetan town and famous for its plateau pasture scenery, with vivid green grassland, streams, mountains, and Tibetan counting houses surrounding it. It is called the ..